Baby Point BIA Announces Date for Summer Fest - Baby Point Gates B.I.A. The Baby Point BIA is pleased to announce the date for our annual Summer Fest! Mark your calendars for June 25th 2016 and come prepared for fun. 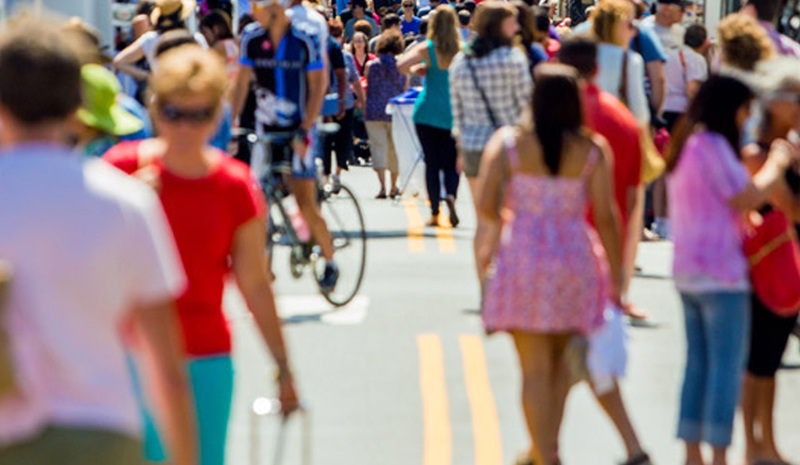 Recently praised as a “trendy neighbourhood” in Toronto Life Magazine, we’re excited to be hosting this year’s Summer Fest and sidewalk sale event featuring special sales fun and free entertainment and special music performances. Located on Jane Street, from Lessard to Montye and Annette Street, from Jane to Windermere we welcome all ages to explore the neighbourhood. In previous years, entertainment included, Toronto locals and Juno nominated, the Lemon Bucket Orkestra. Street fest attendees can expect a diverse range of musical acts, family friendly entertainment and fantastic shopping options. Kick off summer with Baby Point BIA and explore our district which is going through a recent renaissance and area developments.